The heavyweight champion may have suffered more damage in the fight than any of his previous bouts to date, but at least his payday this week will be significant enough to help him get over those injuries, no doubt. 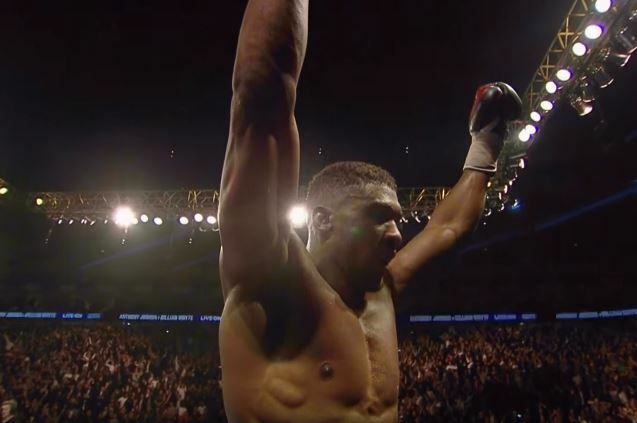 Before the fight it was reported that the total fight purse for the bout was £20 million, with Joshua’s share of the pie being £16 million and Takam’s share being £4 million. These figures represented the guaranteed purses outside of the pay per view, sponsorship and other revenues the boxers would have earned. Depending on the fight or ‘own the show’ contract Joshua had with his promoter Matchroom Sport. The bout went just under ten rounds in the end so it works out that Joshua made approximately (give or take) £1.5 million per round for his guaranteed purse. Not bad for a night’s work. That works out as just slightly under $2 million US dollars per round.